Merry CHRISTmas! 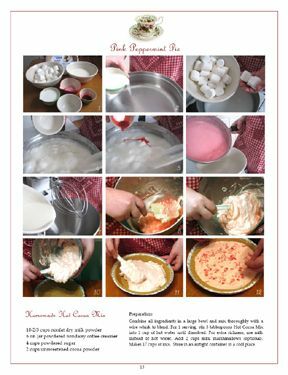 We’re sharing a complimentary download of the “Pink Peppermint Pie” tutorial from The December Tea Cozy Club with you. Click on the picture to open the PDF. 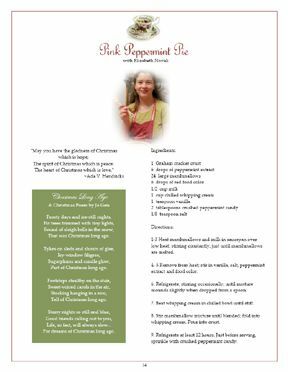 Order your copy of the Tea Cozy Club Booklet and audio conversation on CD “The Gingerbread Cottage of Faith” with Heather Wombacher here . We’re extending free shipping through the 20th for Christmas delivery.